For dog owners who have a mixed breed dog in their family, knowing their type of dog is often a discussion with various viewpoints that can be amusing! But it can be a serious topic that is important. While some dogs have distinctive features, you never know what branches may be in a pet’s family tree. These days you don’t have to guess though or be creative – genetic testing is now available for dogs and cats. A simple DNA test can reveal the heritage of a dog. While this is often seen as being a fun way to learn more about a pet, there’s more to a DNA test than an enjoyable exercise. Knowing the breed of a dog can aid in training and also help owners be aware of any diseases that are breed-specific. Before you get a DNA test done, dog owners should know a little more about genetic tests for dogs. How Do DNA Tests Work for Dogs? Dog owners can purchase a basic DNA test kit which and most of them have the same process. The kit will contain a swab which you’ll use in the inside of the dog’s cheek (as with a human). The swab will collect cheek cells in saliva which are then mailed to the DNA laboratory. Some kits may ask for blood samples – in that instance you would need to get a blood sample taken by your vet. Blood samples contain a larger amount of DNA but both saliva and blood can be used for accurate results. Unless a vet recommends choosing the blood testing kit, a saliva sample will be adequate to test for a dog’s genotype according to Adam Boyko, assistant professor at the Cornell University’s College of Veterinary Medicine. After collecting the samples, they’ll be mailed to the testing centre in secure packaging. There, the DNA will be examined for its genetic markers which can be used to match the dog with various breeds. The database of the lab will have a reference panel of breed dogs and most panels have over 250 breeds and varieties of dogs. Keep in mind that the accuracy of the test will depend on the breeds in the panel and the ability of the algorithm used to match the dog’s results with its breed. Some tests may only have 50 breeds so choose a testing centre than has at least 100 breeds for more specific results. Additionally, dogs that have a less diverse background are easier to pinpoint their heritage. For example, a dog that is the offspring of only two pure breeds will have accurate results while dogs who may have multiple breeds in their heritage can be more challenging. The results of this testing may take up to eight weeks. Although it may seem that a genetic test is simply a fun way to learn more about a pet, the results of the test could save a pet’s life. 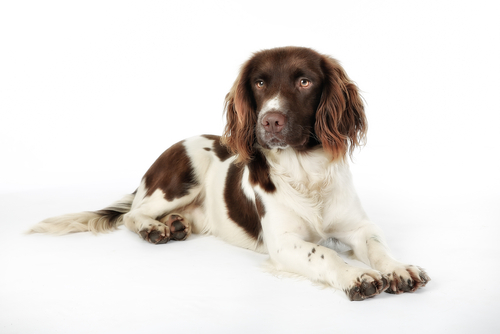 Once the predominant breeds are established, the owners can take the results of this testing to their vet in order to discuss potential health issues for those specific breeds. Boxers are commonly found in mixed-breed dogs and are prone to getting cancer as they age. Since this and other diseases are often more treatable when they are caught in the early stages, knowing what to look for as your pet ages can save its life. The vet will also know to be aware of any breed-specific health risks over time. Knowing a dog’s genetic makeup can also make a difference when your pet gets sick. 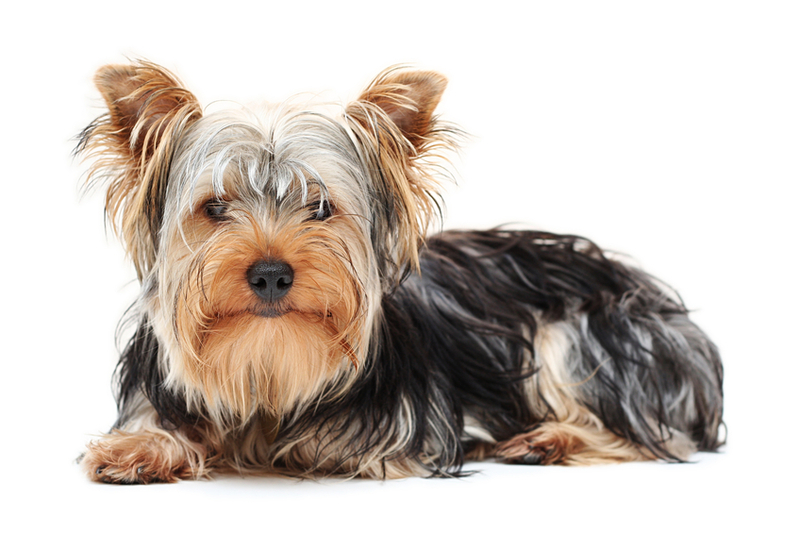 Certain genetic variations can affect how a dog responds to certain medications or treatments. If your vet has these results, they can prescribe an alternate medication or address the problem. One example of this is herding breeds like collies who often carry a defect in their multi-drug resistance gene. This means that these breeds are more likely to have a bad reaction to some medications. Your vet can use this information to prescribe the appropriate medication. If you test your mixed-breed dog as a puppy, you may get a better idea of how large the dog will grow. For dog owners who may need to have a small dog in their house or apartment, knowing what to expect can be beneficial. Your dog’s temperament is also a concern for many pet owners, and a DNA test could help explain certain behaviours. 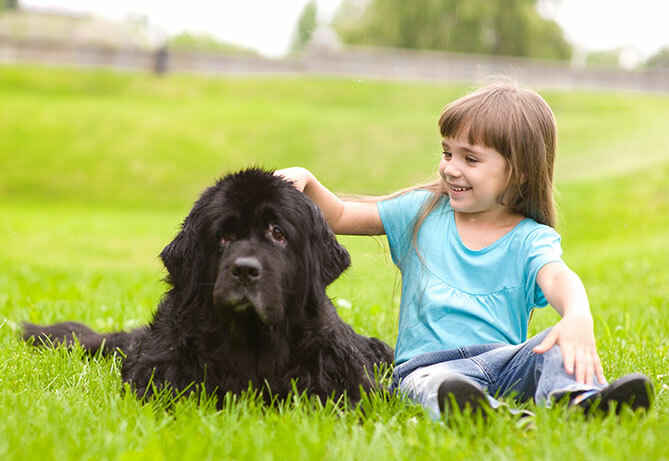 If you have younger children, you may want a dog that has a calm temperament while others may prefer a dog with high energy. 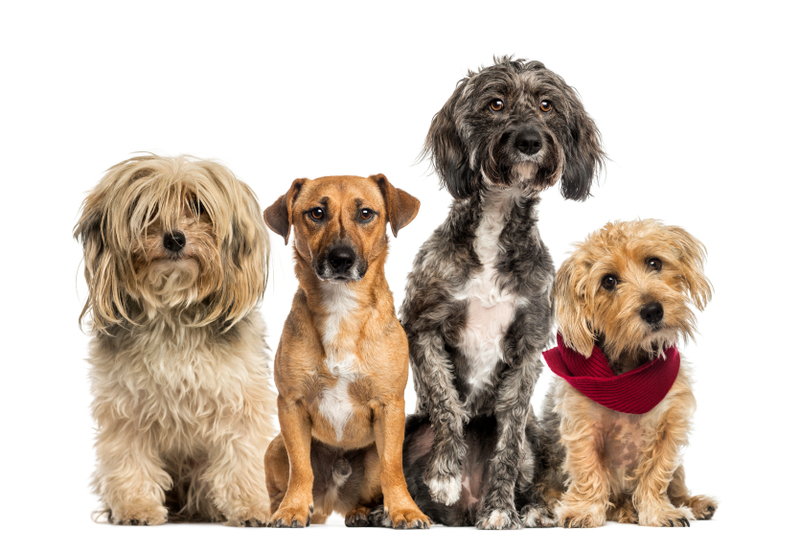 DNA testing can inform you what types of breeds make up the pet’s heritage and you can use this information to look up these breed’s temperament. Once again, a puppy may have a very different temperament than an adult dog. Dogs that are primarily terrier, for example, will usually have a great deal of energy. Certain breeds can also be more prone to aggressive or possessive behaviour which you may want to know, or be aware of so that you can manage it appropriately. Finally, being aware of your dog’s genetic makeup may help to make better nutrition choices over time. 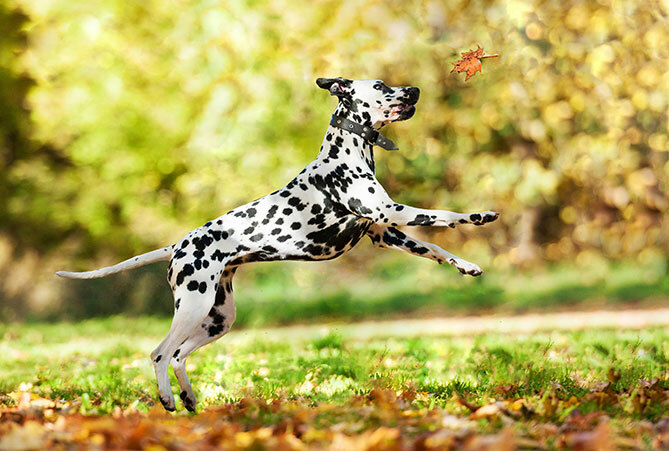 Specific breeds of dogs are more prone to certain diseases and following a diet may aid in preventing or helping to prevent the rapid progression of a disease. Some breeds are predisposed to developing arthritis over time. Having more specialized food can help protect against early arthritis. Since diet plays a significant role in the life and health of your pet, knowing what type of food will benefit them is important. Surprisingly to many, knowing your dog’s DNA results may help you in this area. Although a DNA test won’t necessarily give you a complete picture of what to expect from your pet, it’s a small investment to get an interesting insight into your pet. 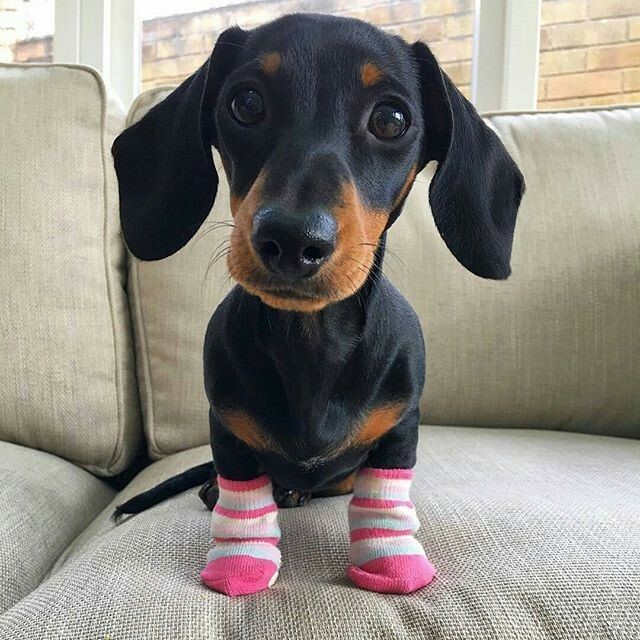 Pet owners can be more informed about their dogs and may be able to improve their health and well being over time, as well as give pointers for training and an exercise regime. If you decide to have this test done, share the results with your vet for the best results, and your vet can help you interpret the results as well. Even without significant health risks, it’s good to know more about the history of your dog and where it came from. For these reasons, more dog owners are choosing to have genetic testing done. There are limitations to the tests, as recently reported in Nature Magazine. Furthermore it is still a bit of the “wild west” when it comes to standards in the industry. The test is not reliable enough to be used for life and death decisions. The idea that you will get a list of diseases that you can rely upon for treatment is not valid. The reason is that the tests may identify a gene mutation linked to a disease in a certain breed, but it doesn’t mean that same mutation will have the same impact on a different breed. But the mutation would still show up and could be mis-interpreted. So the bottom line is that whilst it can be interesting to do a DNA test, and can also be very helpful, it is important to consult your vet when interpreting the results and certainly do not use the test for making life and death decisions. Of course, like humans, things can happen to our nearest and dearest furry friends, so it makes sense to get pet insurance early so you know you will have help with the vet’s bills if needed!